Thank you for joining! You’ll only hear from us once every few weeks to let you know about new events & news. Spam’s not our jam. 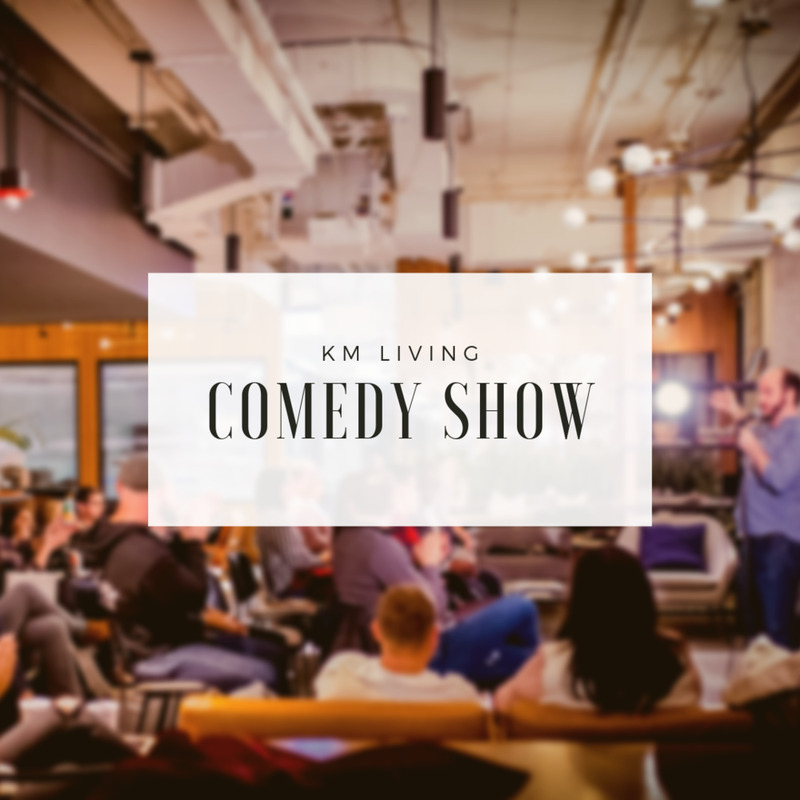 KM Living is a series of free events to help our clients live their best life in Chicago by checking out a new spot, learning something new or meeting new people in the city!